Burns can be extremely painful and you may be willing to try just about anything to help take away the pain. However, things like honey, egg whites, toothpaste and even ice have shown no scientific evidence of helping in the event of a burn. Utilize cool water in order to alleviate the heat that has been stored in the wound. Use a wet towel as a compress. Make sure not to use water that is too cold, as it can cause further damage. If the skin is broken, an antibacterial ointment will protect the wound from infection. If the skin is intact, consider using aloe vera the way you would for a sunburn. Cover the burned area with clean clothes or even a bandage to prevent infection. Always see a doctor if the burn is major or you have worsening symptoms like a fever. 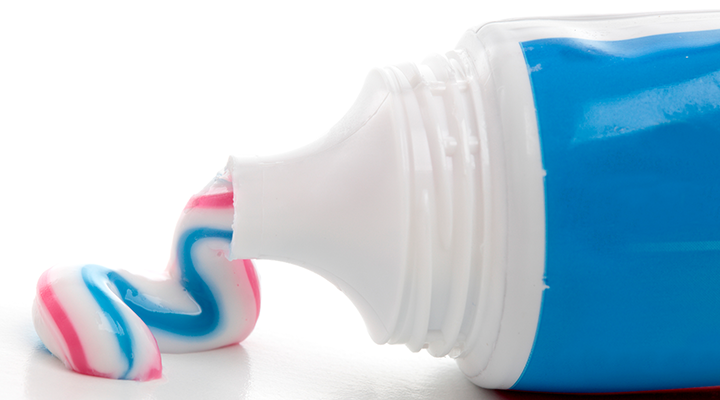 Any ideas on what toothpaste can be used for other than brushing your teeth? Post them in the comments below!